How would like FREE beef jerky for an entire year? People's Choice Beef Jerky is now running their biggest giveaway to date! 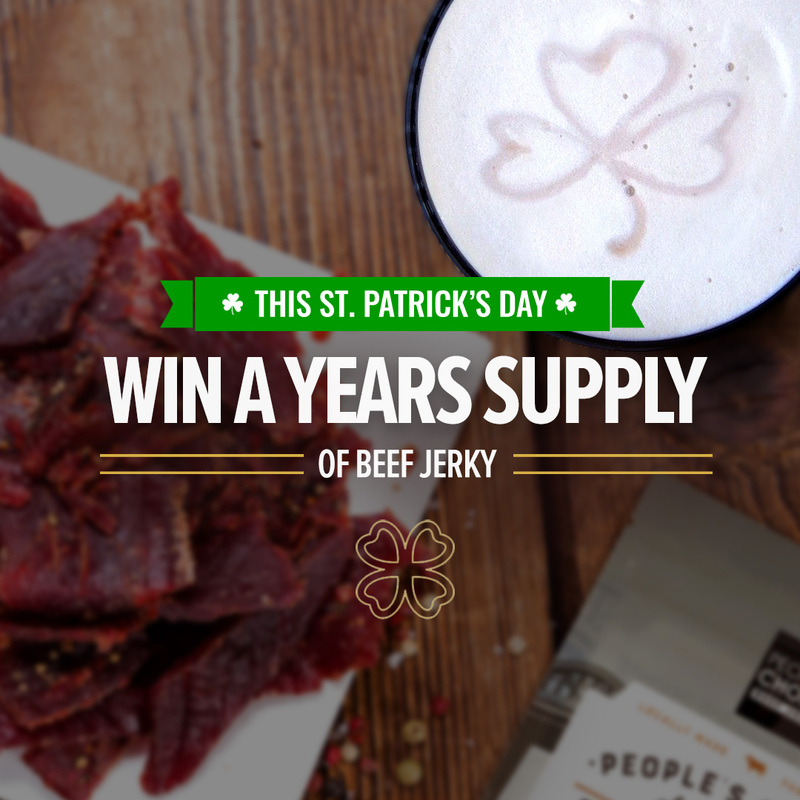 The winner will receive a YEAR'S supply of beef jerky, which is huge! 4. TAG 3 homies who would love a year's supply of beef jerky and make sure they follow them as well. *One winner will receive a monthly jerky box for one full year! You have until midnight, March 17th (Saturday) to get this done. So go now!